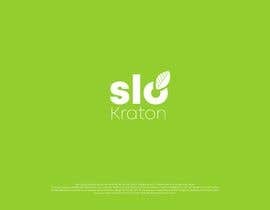 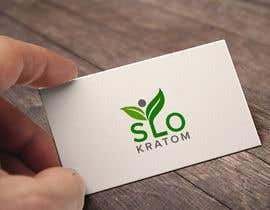 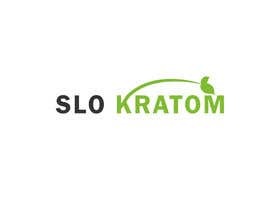 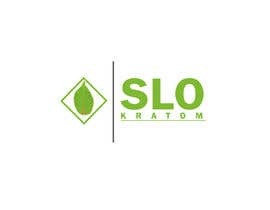 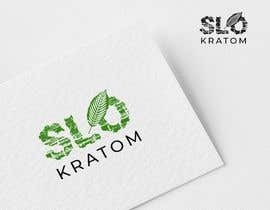 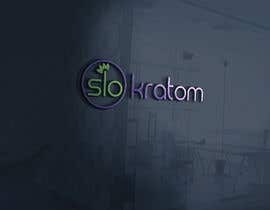 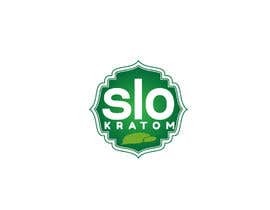 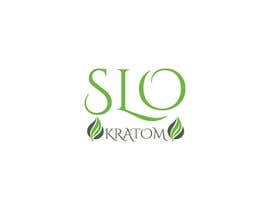 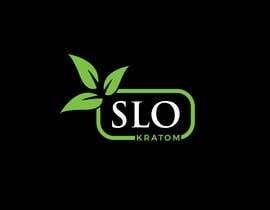 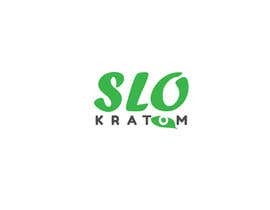 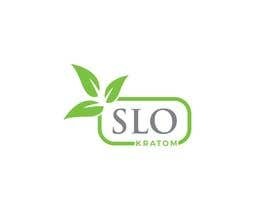 We are starting a business called SLO KRATOM. 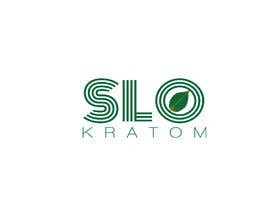 It is a tree indigenous to Indonesia in which the leaves are dried and ground down into a powder and packaged for consumption. 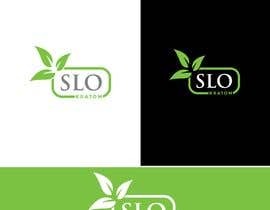 We are located in San Luis Obispo, California and would like the logo to represent our roots and the SLO lifestyle. 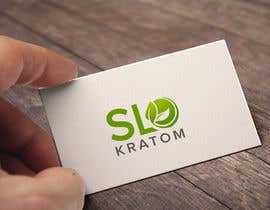 We would like a white background, green font, and red neon veins in the leaf. 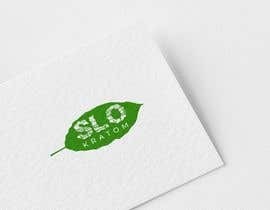 We would like a leaf incorporated into the logo.